The word “miracle” is often used to describe Candlelighters children, but Michael truly is the definition of the word. Who would have thought that just three years after being diagnosed with a tumor in his leg, resulting in a femur replacement, that Michael would bike for four thousand miles, from Texas to Alaska, to raise money for cancer? At 17 years of age, after feeling a pain in his left hip which he thought was from a volleyball injury, Michael was diagnosed with sarcoma. 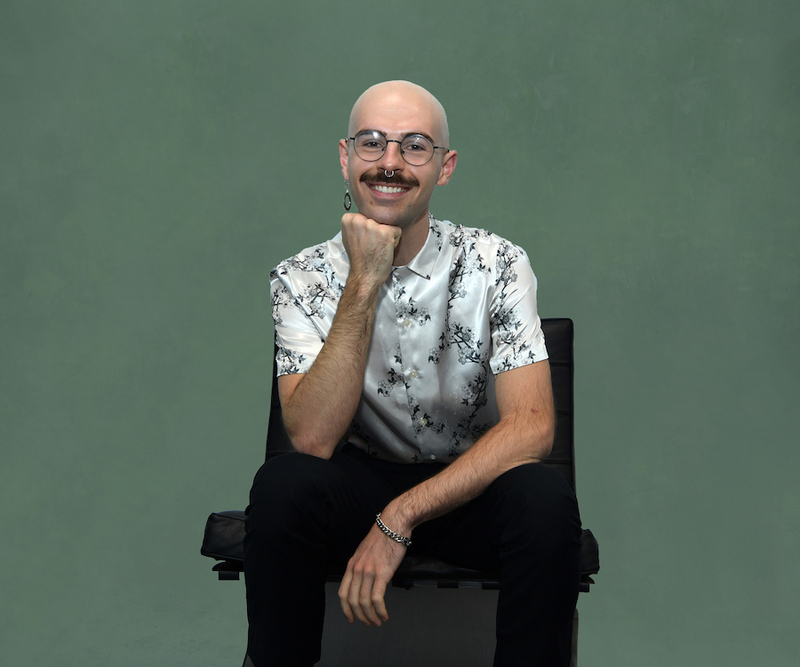 “There’s no way you can really fully grasp when someone tells you that … I did not have a lot of time to process everything because it all happened so quickly once I was diagnosed,” said Michael. While going through treatment, Michael distracted himself by listening to music and comedy podcasts. But it was the advice of one of his high school teachers, who had been diagnosed with cancers a few years prior, that really helped him get through treatment. She advised him to stick with a normal routine as much as possible, which included spending time with friends and going to the movies. 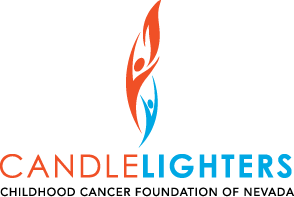 Michael’s mother and sister were already familiar with Candlelighters as they volunteered with the organization as part of National Charity League. He still feels like he is part of the Candlelighters family, especially because of the scholarship funds that have allowed him to attend the University of Texas at Austin. It was here that Michael first started cycling, and he soon found out about the Texas 4000, a bike ride across the country raising funds for cancer. In 2016, Michael, along with more than 60 other students, trekked from Texas to Alaska over the course of 70 days and raised more than $600,000. Of course, the most special stop along the route was in Las Vegas, where Michael and his team biked up The Strip. Michael plans to graduate in December of 2018 with the hopes of doing something with architecture, sustainable city planning, branding or graphic design.